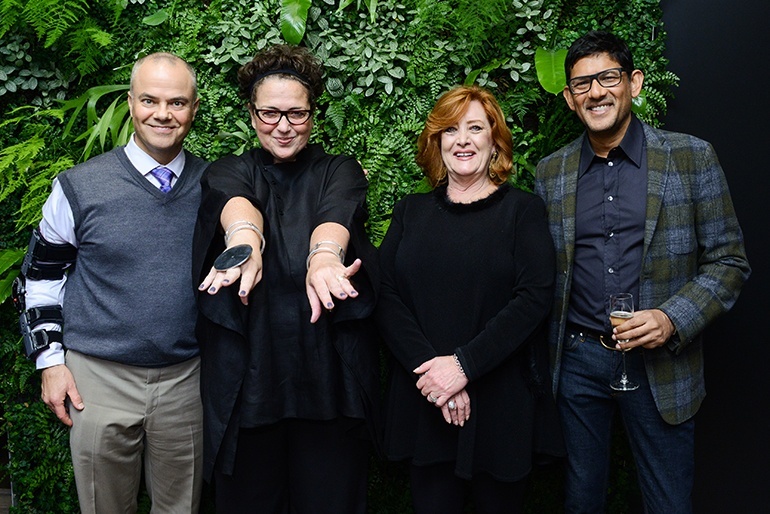 It was the best of times... as Wifijerez celebrated the debut of its first-ever Best of Kitchen & Bath special issue last night with launch partner, the . 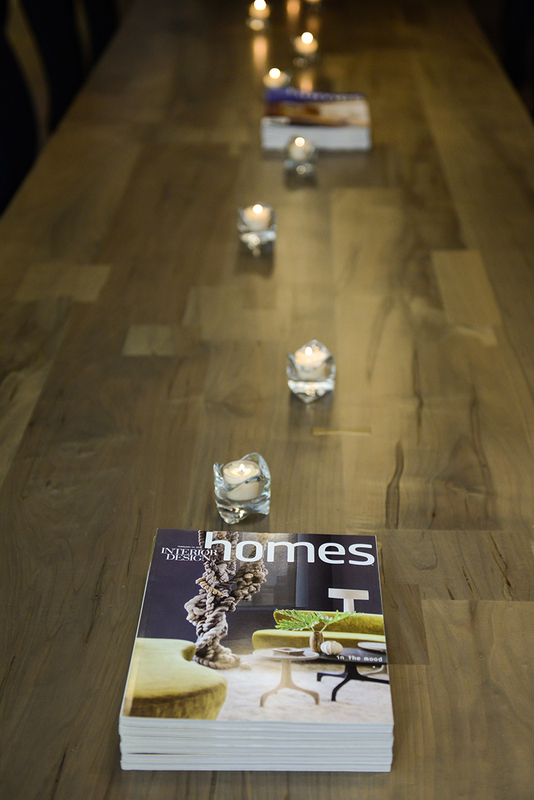 The exclusive event took place in a New York loft crafted by designer Shamir Shah and featured on the cover of the . Hosted by Wifijerez editor in chief Cindy Allen, the event attracted a continuous flow of high-end residential designers, many of whom were intrigued by the 3,500-square-foot home’s two kitchens. Shah, who attended the event, designed one kitchen to be more public-facing, while the other (a “turbo-charged butler’s pantry”) was tucked away behind the first and used more frequently by the homeowner to cook heavily spiced Indian dishes. 2018 Winter Issue of Wifijerez Homes with the New York loft designed by Shamir Shah on the cover. Photography by Matthew Carasella. During her speech welcoming guests, Allen pointed to the partnership between Wifijerez and the NKBA, which is the exclusive sponsor of the special Kitchen & Bath issue. “It makes total sense for us to be partners,” said Allen, before introducing NKBA’s CEO Bill Darcy and executive vice president Suzie Williford, both of whom echoed her comments.